Interested In Enrolling Your Child At The Academy? Below Is Information To Help You With Your Decision. 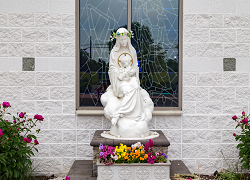 The Most Affordable Catholic Classical Option In Bucks County! Consistent with Catholic values, we make every effort to minimize tuition and fees while providing an environment of academic excellence and spiritual growth. A Shadow Day is an opportunity for your child to experience what its like to be an Academy student for the day. Visitors will engage in classes, meet students and get to know teachers. Inquire online (interest form link) or by contacting our Admissions Director - Mrs. Amy Mattle to schedule your Shadow Day visit and experience for yourself what makes The Academy such an inspiring place. Please see calendar for dates. Come experience this moving and powerful one hour tour of The Academy. You will have an opportunity to see the Mission and Purpose in action and hear from current parents and students how The Academy has impacted their lives. Please see calendar for dates. For more information please complete an interest form or call Mrs. Amy Mattle, Admissions Director at 267-424-5762. 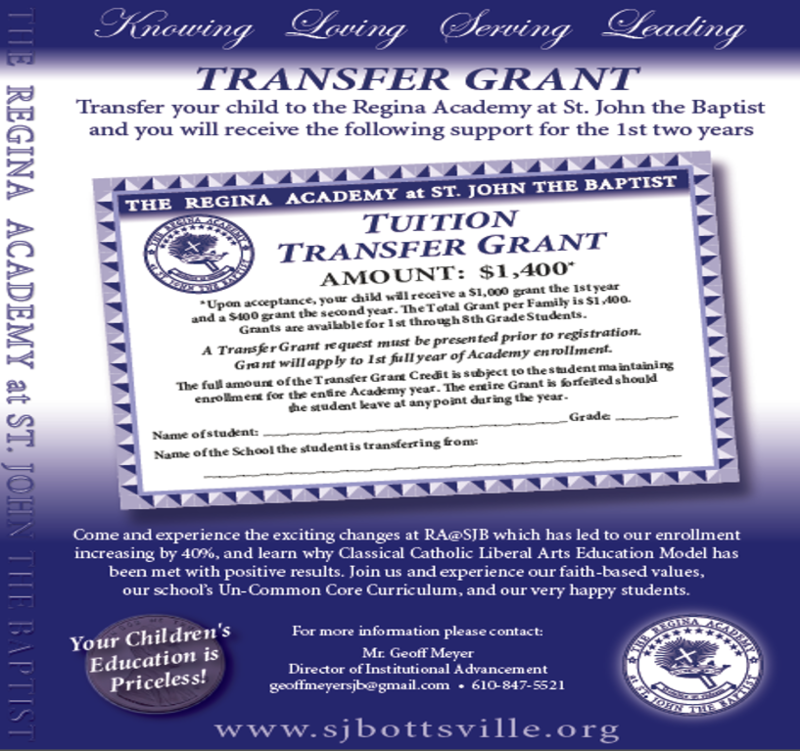 Families may request financial aid by submitting the application below. Please also see additional information to help answer questions about the submission process. Link to the FACTS "Applying for Aid Online Video"